Beach Vacations, the leading Beach and Golf vacation specialists have successfully optimized their revenue management strategies through effective use of eRevMax’s market leading e-distribution solutions. 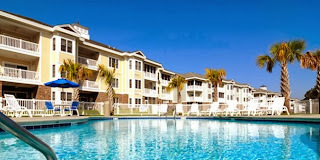 The group managed to boost online revenue and expand distribution for seven of its properties spread across Myrtle Beach in South Carolina. RateTiger Channel Manager helps the Beach Vacations team to react to market dynamics efficiently through immediate rate updates. The quick time to market helps them stay ahead while relevant reports ensure the team can plan and immediately deploy new rate strategies gaining broader market share. “The Beach Vacations group consisting of over 1200 units transitioned from another leading channel manager for the benefits offered by eRevMax solutions. We have found decreased submission time, increased reliability, more user friendly dashboard, and increased reporting with solid information to base revenue management. 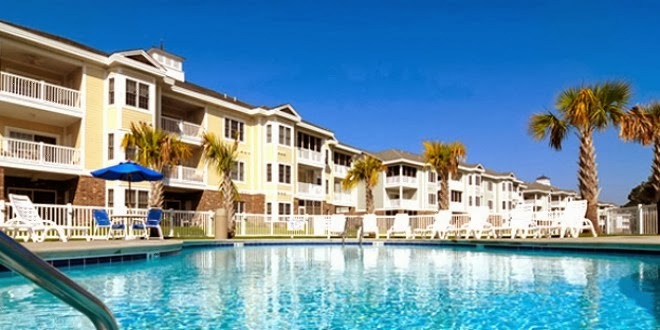 RateTiger is a well-rounded tool for our business needs, which we utilize for rate, inventory and reservation management.” Will Powell, Myrtlewood Villas – Beach Vacations. The Golf Capital of the World, Myrtle Beach is home to over 100 golf courses which attract travel tourists from across the globe. With golf tourism gaining momentum and niche travel sites catering to these needs, Beach Vacations is uniquely positioned as providers of some of the finest properties on Myrtle Beach with an unparalleled vacation experience. With the use of RateTiger Channel Manager, the group has managed to expand distribution reach to attract more guests and improve online bookings. “We are very happy to have Beach Vacations as one of our RateTiger customers. Their unique value proposition got us excited and we ensured we have the right channels to help them reach out to their target markets. Through RateTiger, they are able to make real-time ARI updates and leverage rate movements as per demand scenario. The tool also helps them monitor channel performance showing them the high producers as well as cost effective channels,” commented Jan Murza, VP Sales – Americas, eRevMax. RateTiger Channel Manger delivers two-way XML connectivity with leading OTAs and PMS. The channel manager helps hotels improve revenue through better rate and yield management from a single interface. It is the most effective e-distribution solution to drive online bookings.